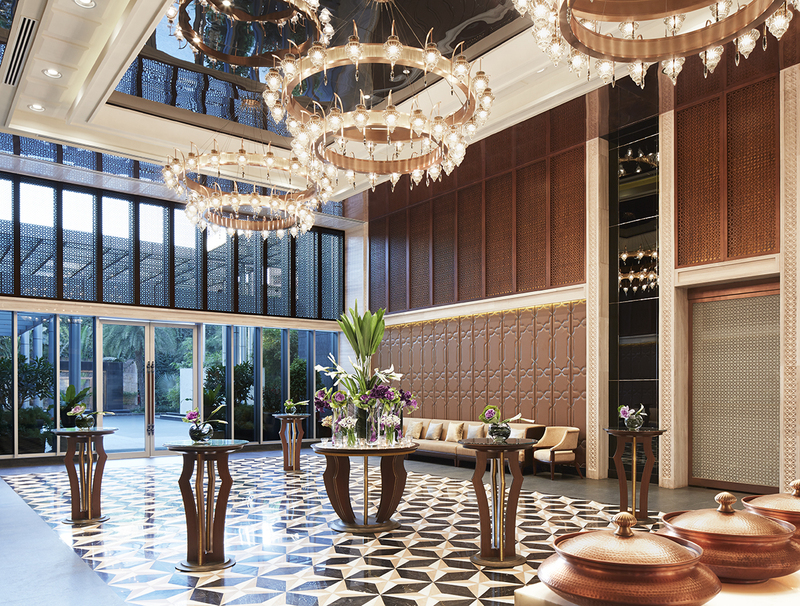 In the heart of Worli, the business hub of India’s largest city, Four Seasons Hotel Mumbai creates a tranquil, chic haven filled with sincere Indian hospitality. With resident yogis, Ayurveda treatments, a powerhouse collection of top restaurants and bars, and customized Mumbai excursions, we transform even the most demanding work trip into a memorable journey. 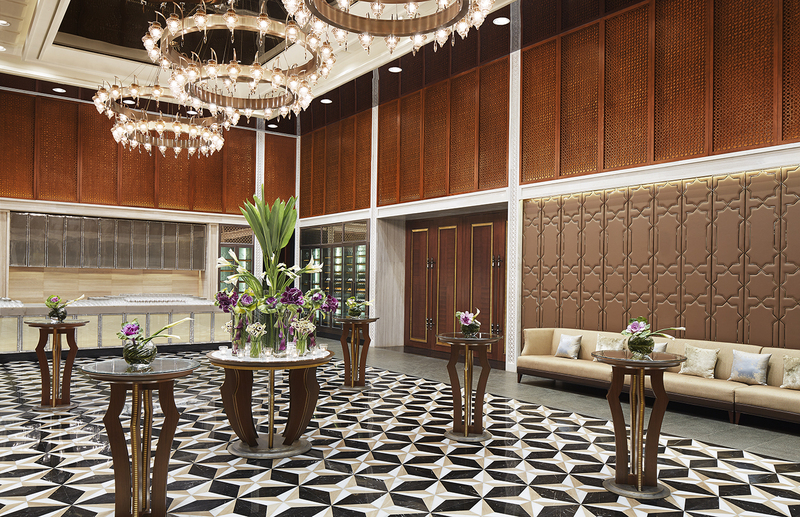 Come experience yourself, one of the Mumbai's most influential hotels. 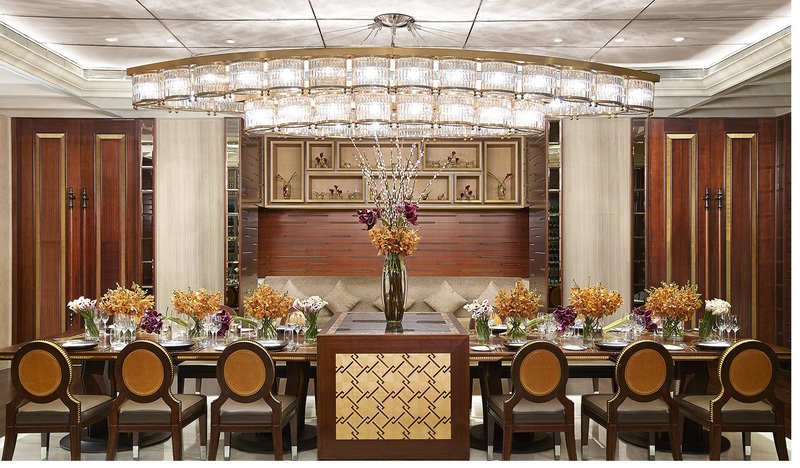 Four Seasons prides itself on culinary creativity, and offers an extensive array of menus to choose from. 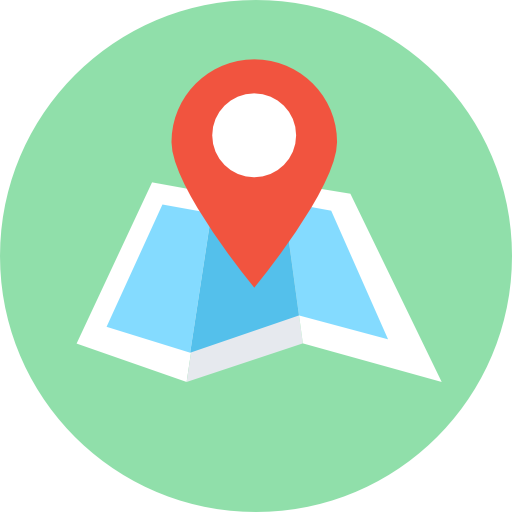 Alternatively, we can completely custom-design a menu for you, along with your choice of beverages. 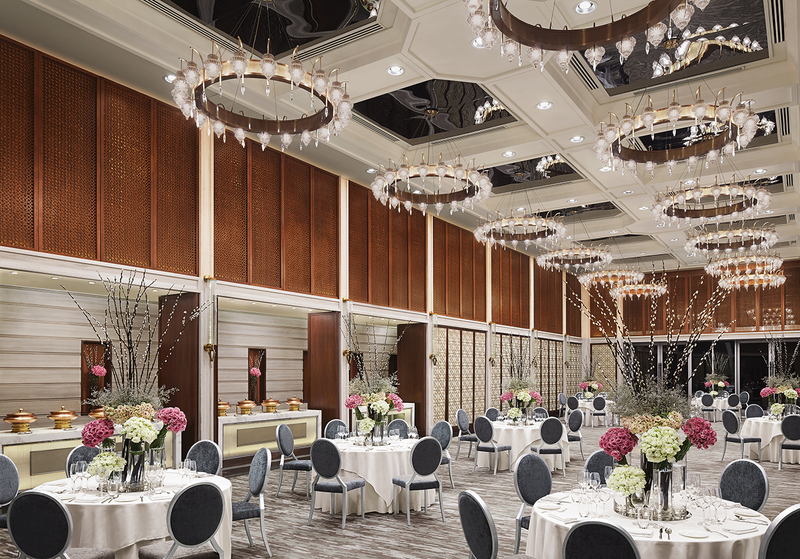 Whatever the wedding event – an intimate family brunch, a sophisticated cocktail buffet or a grand reception banquet – our team will assist you or your bridal consultant from planning to execution. 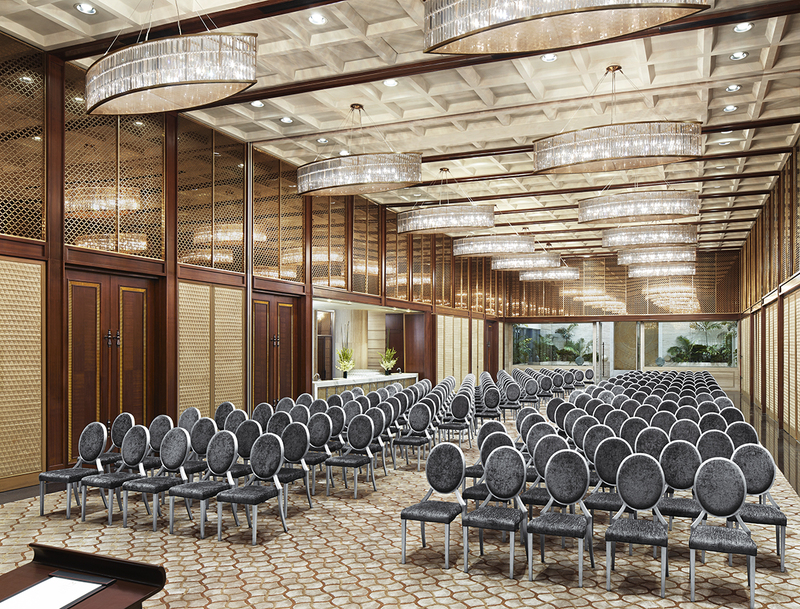 Centrally located in the business hub of Worli, Four Seasons Hotel Mumbai is steps from the city’s premier shopping and corporate headquarters. Only a few kilometres away from Haji Ali Mosque, Mani Bhavan Gandhi Museum, the Gateway to India and other landmarks, our Hotel makes an excellent base for leisure travellers as well.